LAMP is our industry-leading cloud-based platform and your point of convergence for all activities surrounding technology information management. Be confident in the accuracy of your information with access at any time. Use audits and API feeds to ensure information is up-to-date and in sync with manufacturer records. 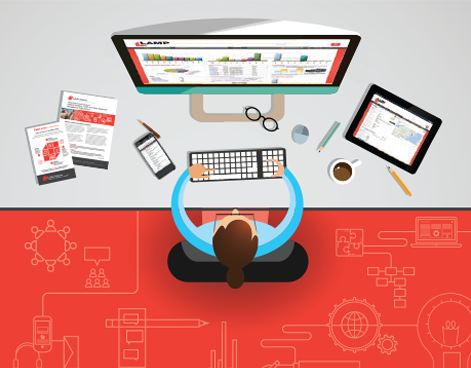 Show impact and improve planning with reports on bugs, maintenance, credits, and more. Drive a more proactive lifecycle process with notifications, cost analysis, and other planning tools. Gain global visibility into your network infrastructure from the moment you log in. Customize your dashboard to display the information most critical to you and your organization. Keep track of assets, contracts, important dates, credits, licenses, RMAs, and more. Easily search for asset and contract information by serial number, location, etc. 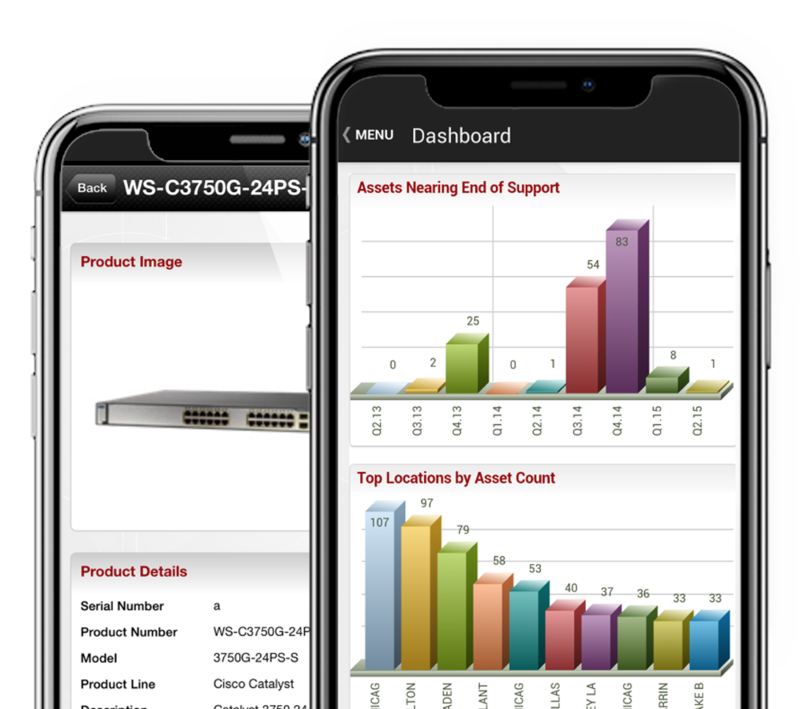 The LAMP Mobile app works on any iOS or Android device and uses Bluetooth scanners to process serial numbers from assets. 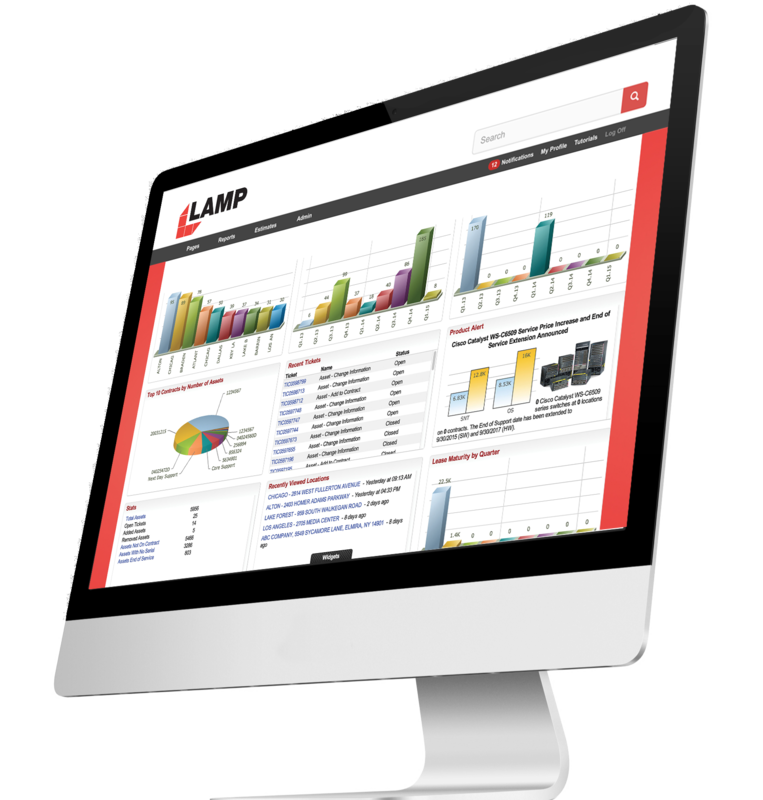 LAMP intelligently integrates with your IT systems to fill in the process and data gaps between them. Plus custom integrations. When capturing credits, tracking assets and maintenance contracts, processing RMAs, or updating information with the manufacturer, the LaSalle Operations team works with you to establish a proactive approach to technology information management, delivering maximum value through dollar and time savings. Take a quick look at LAMP's key features and benefits. 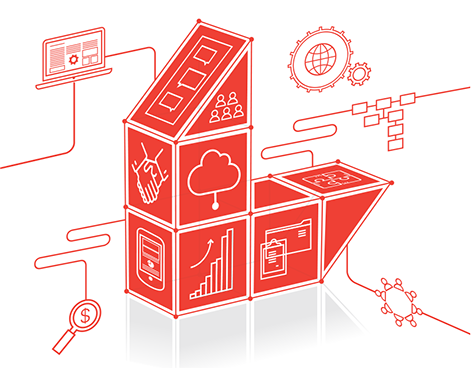 See why LAMP is the industry leader in technology information management. 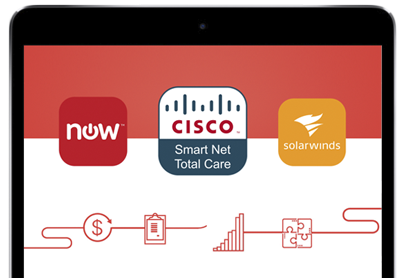 Learn how LAMP intelligently integrates with Cisco Smart Net Total Care. 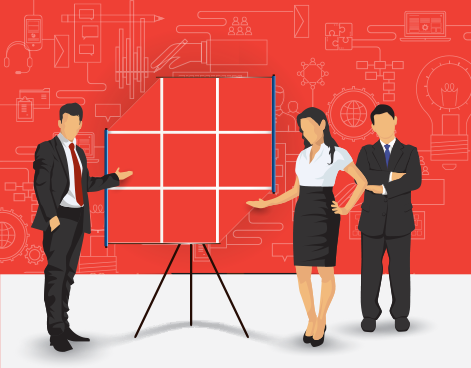 Find out how LAMP can help boost your organization’s productivity today!